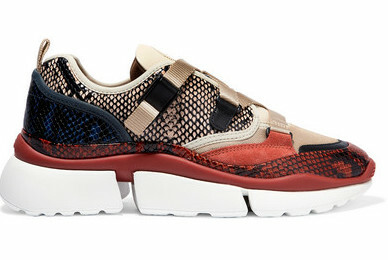 You can now find the coolest trainers this 2019 from both high-end and in high-street stores. 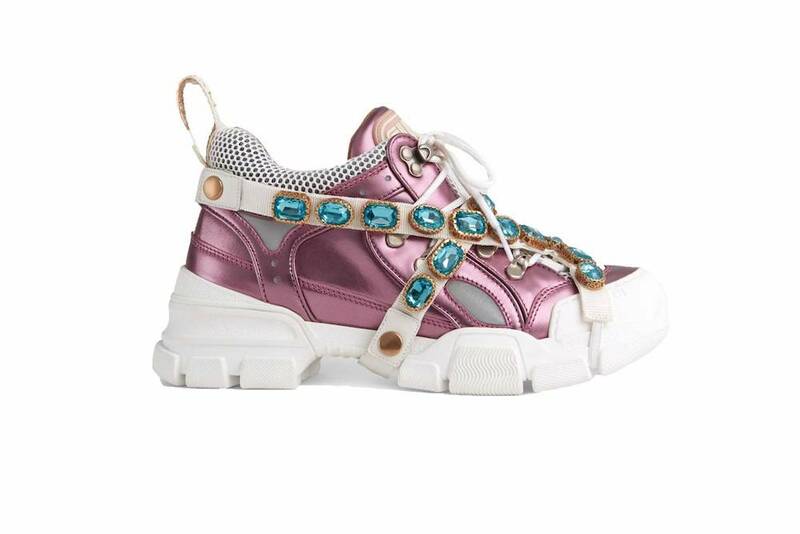 From futuristic styles like GUCCI and Balenciaga to classics from Gola, Adidas and even Zara. All offering designs that tick the boxes. Gone are the days they hold a casual appeal. Now, our favourite bloggers, celebrities and even catwalk shows have successfully demonstrated otherwise. We can now create sharp stylish looks by pairing trainers with tailored pieces. Despite being quiet on the catwalks this season as designers opted for killer stilettos instead. New innovation in footwear, however, makes it more exciting to wear, even though we can never ignore the classic take on JW Anderson or even the old school appeal of a pair of Vans and Converse. 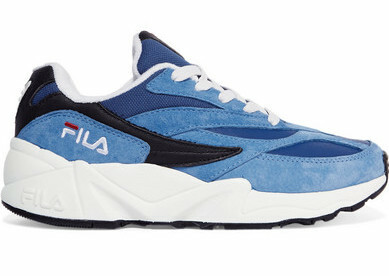 Trainers are inevitably always going to remain in our wardrobes no matter what. Below are some of our favorites that standout. You can pair them with a party dress, sportswear or even tailored looks this 2019.